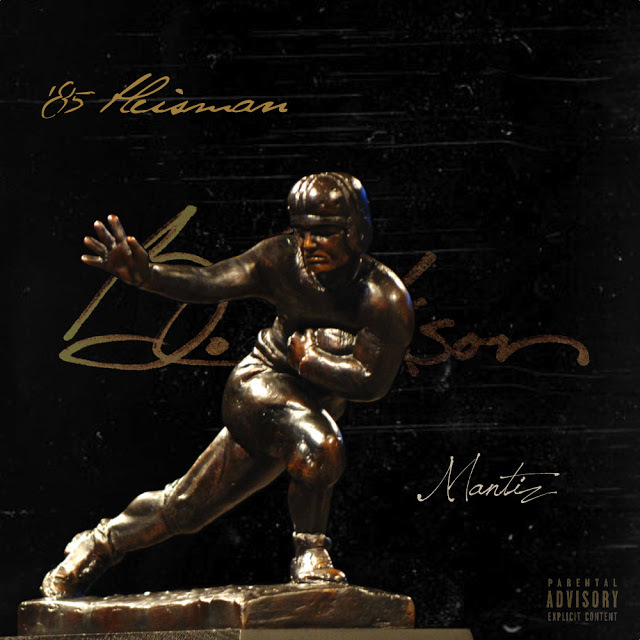 South Carolina native emcee Mantiz returns after a brief hiatus with his new mixtape, “85 Heisman”. The body of work is a freestyle mixtape, full of some of your favorite instrumentals, classic and current, and was released in honor of his birthday, which was April 15th. The tape serves as a warm-up while he prepares his next project, “The New Bo Jackson” dropping in a few months. Every track is different from the next so he can showcase his diversity and further prove why he’s one of the best coming from the south.